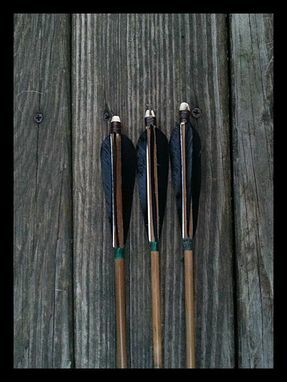 Nearly indestructible steel target points. 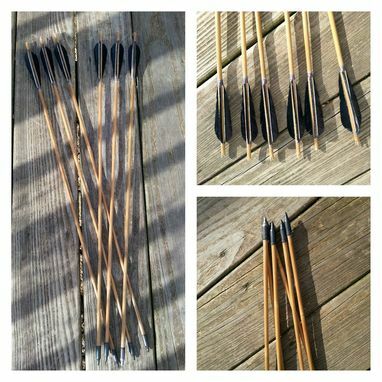 Can easily remove target point with some heat & glue on your hunting broadhead. These are made using many of the same techniques our ancestors used. 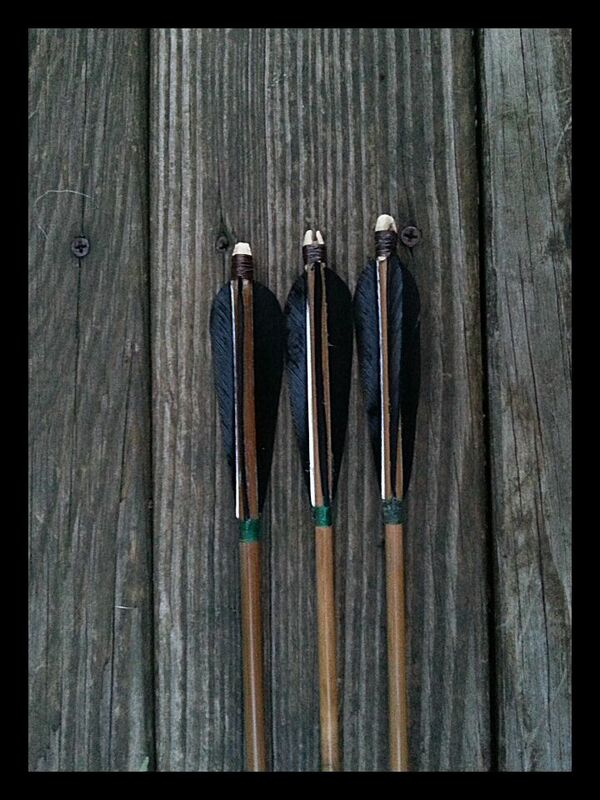 These arrows are made to fly precise & accurate out of your horse bow!